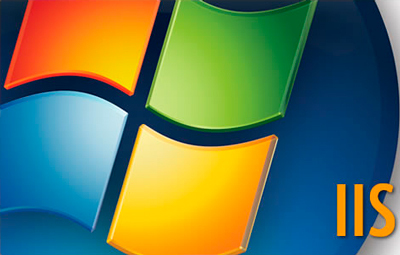 Windows Server 2008/2012 license - for free! * Valid only for US located servers. Please ask for other locations. We use the VPS to provide services PROMT Cloud, in which our client receives a dedicated server transfer on Windows. Our solutions do not require the power of physical dedicated servers, so we fit the virtual servers. The most important thing for us: server uptime translation (since customers require us server is available 24/7), as well as the cost of the solution. As a provider of rental services of virtual servers we chose NodeVPS and have never regretted choosing: servers are stable, tech support responds promptly and competently, and the price of the virtual server is also quite affordable. Support professionals are guaranteed to answer your question within 1 hour and will be happy to advise you on any of our services. 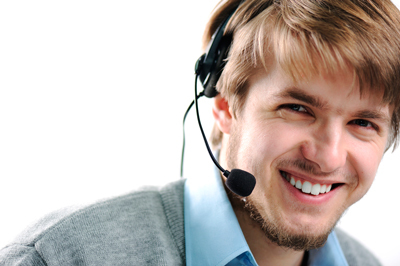 You can reach us around the clock through the ticket system, by telephone or via feedback forms posted on this site. Large customers, we also provide a personal manager. If you need more power and flexible settings, which are not on a virtual server, then Windows VPS its the choice. 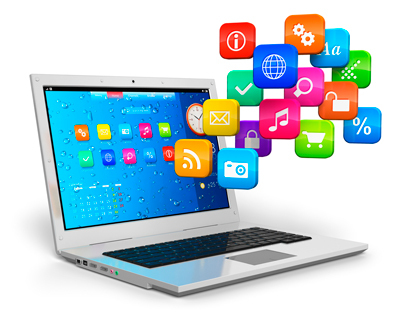 The most popular technology, simple operation, and flexibility allow you to post on the virtual server site of any complexity and for any task. If you want to develop and test software to organize virtual workspace for working with office applications or place 1C accounting in the cloud, then Windows VPS - the most modern and the best solutions for these problems. 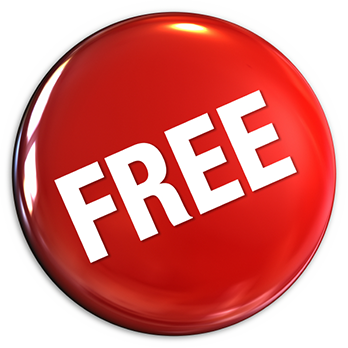 Licensed operating system Windows Server - for free! 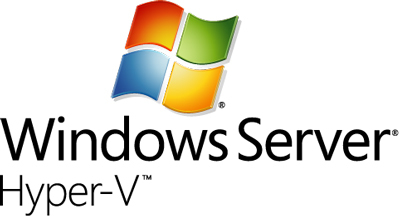 The license for Windows Server 2008 R2 versions of Web, Standard or Enterprise included in the rent a virtual server and does not require purchase. Also in the rental price includes terminal license to operate as a remote desktop. We prepared a set of predefined images VPS - copies of virtual machines, any of which you can choose when creating VPS. Choose standard image containing only the operating system of your choice, and the rest is self install the software you want. Or use the image VPS, optimally-configured for different tasks - web development, hosting sites, forums, blogs, and various CMS. Usual means of software development and web projects, office programs, databases, accounting software and even games - it will work on Windows VPS. Set your own software or take it from us to rent at competitive prices to the desired date. Hyper-V hypervisor can create virtual servers c fully secure sandbox that exactly matches the functionality of the physical servers at a lower cost of operation. 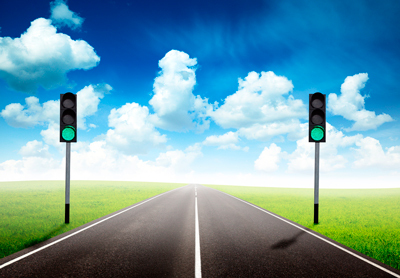 We as provider Hyper-V technology offers powerful opportunities to ensure continuous service. Backup real-time, rapid migration between servers combined with integrated management and monitoring infrastructure provide meet strict requirements for uptime. KVM technology - a great result! Dedicated Virtual Servers (VPS) nodevps company working on technology kVM, created one of the strongest players in the virtualization market. 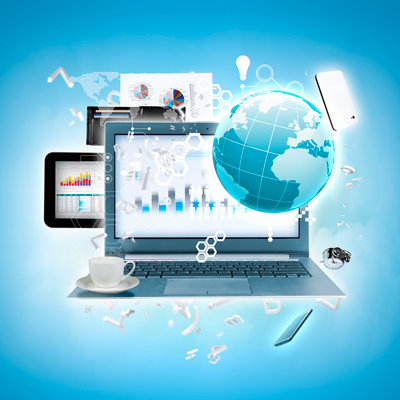 This advanced technology allows you to use resources most effectively virtual servers. Dynamic resource reallocation makes KVM VPS significantly faster counterparts. Manage VPS in a familiar interface Windows. You do not need special knowledge to get started with Windows VPS. 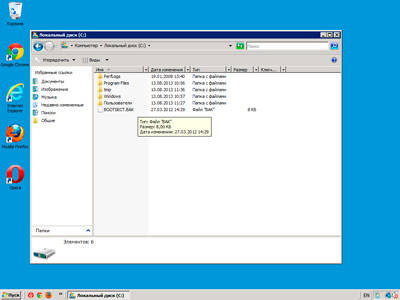 Connecting to the server, the remote desktop protocol RDP (Remote Desktop Protocol). Once connected, you can work with VPS just like on your home or office computer running the Windows operating system in a familiar interface you. Need a website control panel and mail? No problem! To organize sites you can use different control panels that we provide to our clients. And with free tools Microsoft Webmatrix 3 you can not only publish web projects, but also get a full set of tools for their development in ASP and PHP. 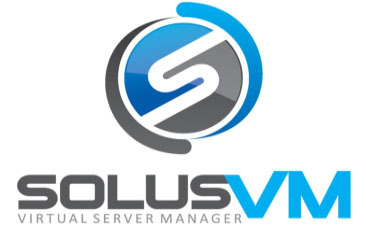 In our new hosting control panel SolusVM Automation Windows VPS owner can create, start, stop and disable the nutrition their virtual servers, real-time monitor the status of their work. Besides, all the users of services is provided web-based console that emulates a direct access to VPS. With its help, you can configure the server to produce even when the power to the remote desktop VPS. Traffic on virtual servers Unlimited - excluding volume ratio of incoming-outgoing traffic and its geography. 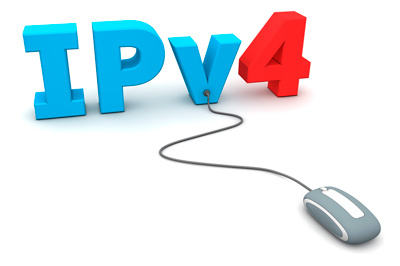 host machine with the VPS is connected to the port at speeds of 100 Mbit / s.
Each virtual server is provided with a dedicated external IPv4-address free. 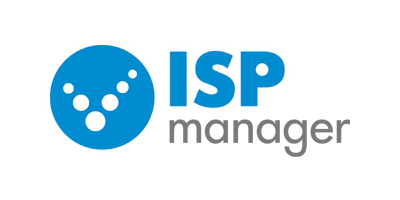 Additionally, you can order up to 15 more IP-addresses.